Move over tea & coffee – Brits prefer prosecco with their biscuits! There seems to be nothing Brits love more than dunking biccies in a brew. While it comes as no surprise, tea and coffee reign supreme as the nation’s favourite drink for dunking, new research reveals we prefer to pair our favourite tipple with our biscuits. In fact, 1 in 20 women say the perfect combination is a glass of prosecco and a biscuit, while men, increasingly, like to pair their biccie with a beer. In the North East over 25% of people like to pair their biscuits with their favourite cheeky tipple. Londoners have crowned themselves as the UK’s biscuit connoisseurs, followed by those who live in York and Leeds. 68% of London’s biscuit lovers believe they can identify every distinct taste and texture combination. These cities were also found to consume the most biscuits on average per week, with Londoners eating 21 biscuits a week, York, 19 biscuits a week and Leeds 15 a week. All of which are almost double the national average*. Women seem to trust their senses more, backing themselves to smell, taste and crunch their way to the perfect combination. In the battle of the ages, it’s the 35-44 year olds who think they’ve got enough experience to tell their cocoa from their caramel. 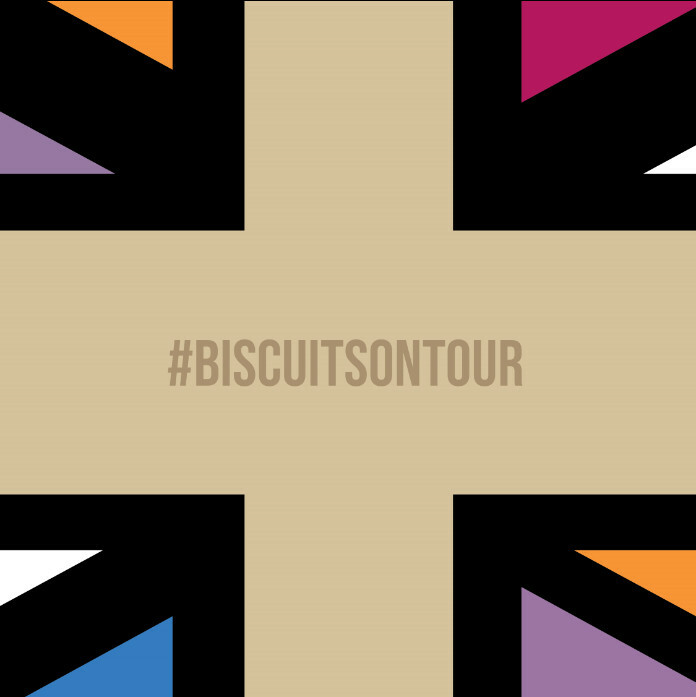 The biscuit moment is very much a ‘me moment’ according to nearly half of Brits. In fact, when it comes to sharing our snacks our least favourite biscuit buddies are our work friends with only 6% wanting to share a biscuit with a colleague. However, what’s more surprising is our lack of generosity when it comes to our own, as just 11% of us would share a biccie with the kids! The new study by Elizabeth Shaw, the experts in creating the perfect combination of luxuriously tempting biscuits, also discovered a fruit and nut combo has been crowned the UK’s favourite taste and texture combination, specifically raisin and hazelnut. Other popular tastes and textures included pairing a buttery flavour with a crispy mouthfeel. Those in Yorkshire seem to have a unique take on things, preferring a nutty taste mixed with a crumbly consistency. Food is famous for its aphrodisiacal quality. Certain flavours and combinations are known to stimulate the brain into a state of arousal. Almost a third of the nation ( 27%) would pick a sweet and crumbly biscuit as their perfect combination to get the heart rate racing. Famous for creating luxuriously tempting biscuits with the perfect combination of taste and texture, Elizabeth Shaw are now launching their very first experiential tour – The Elizabeth Shaw Combinations Tour – to hear more about the nation’s favourite biscuit combinations. Karen Crawford, Managing Director of Elizabeth Shaw says; “With more than 130 years’ experience creating luxuriously tempting biscuits and chocolates, we pride ourselves in being the experts of taste and texture. Sadly, I can’t reveal the secret to our expertise, but I can say we pair the perfect ingredients, complimentary in taste and texture so our biscuits deliver the ultimate delectable experience. Elizabeth Shaw have over 130 years’ experience transforming the perfect taste and texture combinations into luxuriously tempting confectionery. To celebrate being the UK’s taste and textures combinations experts, they’re launching their very first experiential sampling tour – The Elizabeth Shaw Combinations Tour. The Elizabeth Shaw Combinations Tour is travelling across the UK, inviting the public to sample some of their favourite products, showcasing how Elizabeth Shaw expertly bring together the perfect taste and texture combinations. As well as encouraging the public to sample their beautifully handcrafted biscuits, Elizabeth Shaw is running an exclusive competition: share your perfect taste and texture combination with the team for your chance to win a luxury hamper of Elizabeth Shaw biscuits and indulgent Afternoon Tea for two.